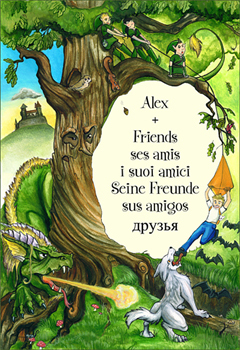 Delightful story for absorbing the spoken word in a choice of English, French, Spanish, Italian, German or Russian. Follow the story in the delightfully illustrated accompanying picture book. Each has an accompanying transcript booklet. 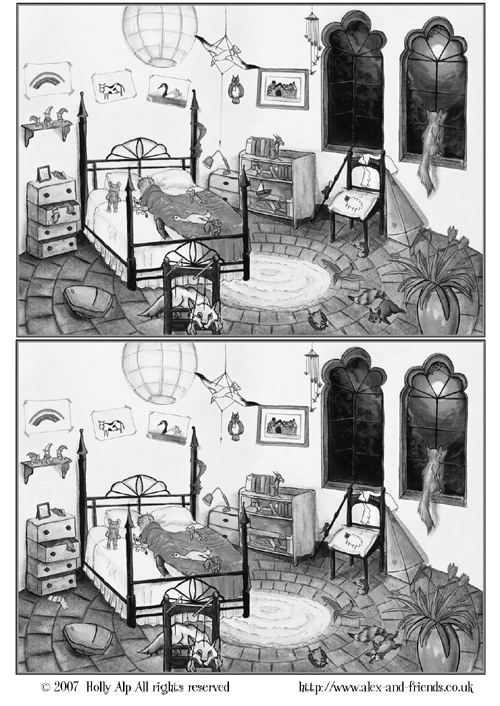 The picture book is ordered separately. Beautifully illustrated by Holly Alp. Email us at for more details.